Master of One Part II: @ChadAHolloway explores why Men "The Master" Nguyen is a Vietnamese hero. 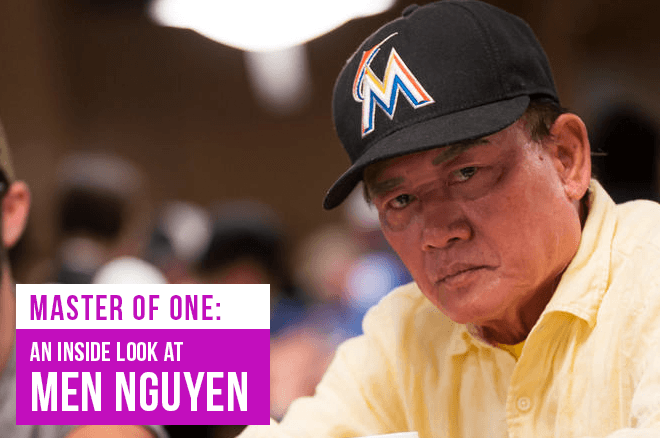 This is the second article in a five-part series in PokerNews’ Master of One series on Men “The Master” Nguyen. Click here to check out Part I where the journey to Vietnam alongside Men Nguyen began. Men “The Master” Nguyen may not be a hero in the poker world, but he is in Vietnam. Not only is he a celebrity, but he’s also an inspiration to many – the embodiment of escaping poverty and brutality to amass a fortune in America. That story began more than four decades ago during the Vietnam War when Nguyen was in his early teens. His father fought on the side of the Americans, who had recently conceded the war and pulled out of the country. Like so many others, it was a turn of events that would change the course of his life. 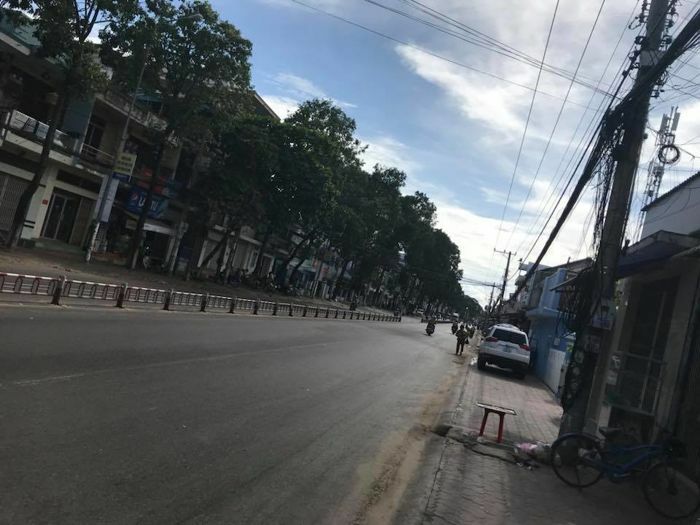 This is the very street in Phan Thiet Men Nguyen fled down to escape the communists. Nguyen was born January 30, 1955, though his ID says 1954 because as Nguyen explained, “The Chinese calendar is different than the US.” He grew up in Phan Thiet, a coastal city in Southeast Vietnam about 213 km east of Ho Chi Minh City. It’s known for fish sauce and growing dragon fruit, which is exported by the ton to China. “Without America I’m nothing. I got lucky to come to the United States." When he was 13, Nguyen dropped out of school, worked various jobs, and eventually became a bus driver. In 1977, as the communist regime pushed into Phan Thiet, Nguyen’s family, encouraged him to flee for fear the family would pay for his father’s allegiance to American forces. 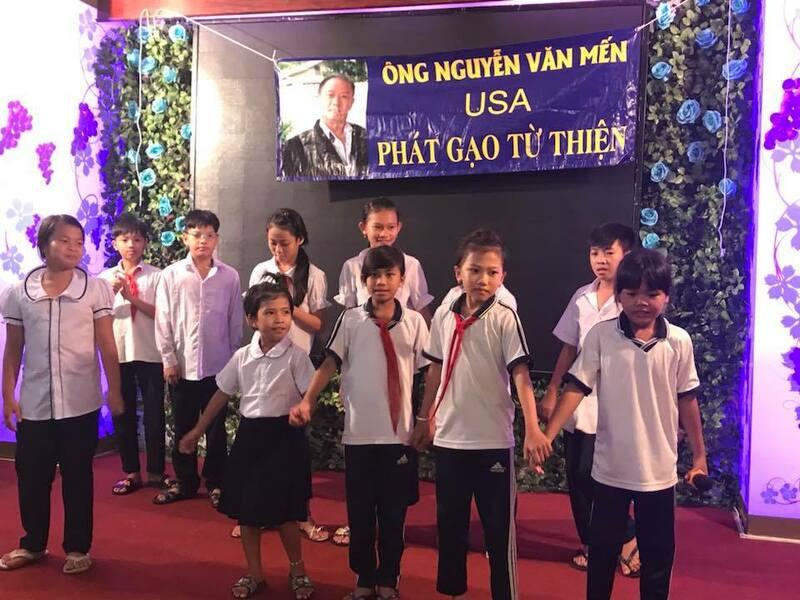 At the time, Nguyen’s mother – who had given birth to 13 children – had recently passed, while his father, who was a low-ranking soldier, would soon be sent off for re-education. With soldiers closing in and no time to prepare, Nguyen and a friend headed for the coast about a mile away. They waded out to a 13-meter boat that would transport 88 people, including 44 children. They spent five days at sea before arriving at a refugee camp on Pulau Besar in Malaysia. Six months later, they made it to Los Angeles where he set about building a new life. That included attending school to learn English, working as a machinist for $9.50/hour at Sun Net Tool, and having his first child. For a brief time, he even joined a gang, something he’s not proud of but is still evidenced by the tattoos on his hands. In 1986, Nguyen obtained his citizenship, which was another life-changing moment. 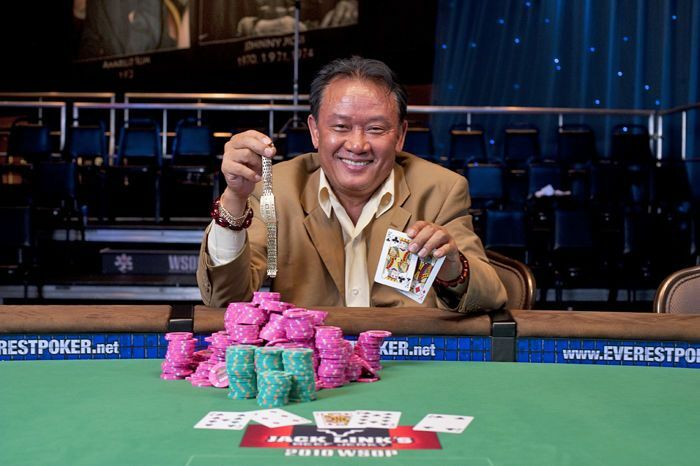 Men "The Master" Nguyen wins his seventh bracelet in 2010. In 1984, Nguyen joined a friend on a junket to Las Vegas, which is where he first encountered poker. During that time, Nguyen earned the nickname “Money Machine” because of his frequent trips to the ATM. The hook was set, and Nguyen began taking frequent trips to Sin City. After his first wife left with their child, Nguyen turned to poker to fill the void. In 1987, he earned his first tournament cash when he won the 3rd Annual Diamond Jim Brady $300 Limit Seven Card Stud Hi/Lo for $28,600. In 1990, Nguyen had his first six-figure year winning $325,270, a streak he’d keep through 2010 with the exception of 1999 (he won $99,632 that year). Men "The Master" Nguyen distributes supplies to the poor in Phan Thiet. 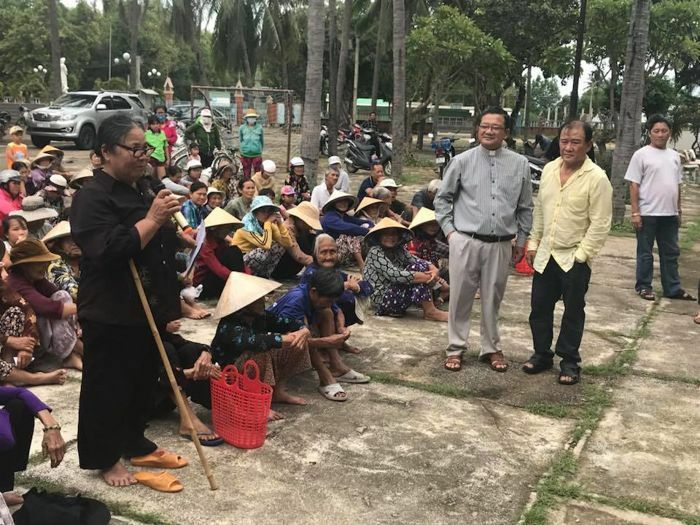 Nguyen returned to Vietnam for the first time since he left in 1988 and continued to make annual visits. In fact, it was there that he met his wife, Van Nguyen, in 1990, who became a poker player herself. You might remember her from taking down the 2008 WPT Celebrity Invitation to become the first woman to win a WPT event. Throughout his poker career, Nguyen has sent money back to Vietnam. He would send back money when his wife cared for his ailing father, who passed away in 1996 after an accident where his motorbike was struck by a bus. Nguyen missed the funeral as he was caught up playing the LAPC where he notched a pair of third-place finishes and took down a $500 limit hold’em tournament for $25,800. In 1991, both Men and Van gave $1,000 for a water reservoir to be built at a nearby temple and later spent a great deal to build a large memorial for his late sister. 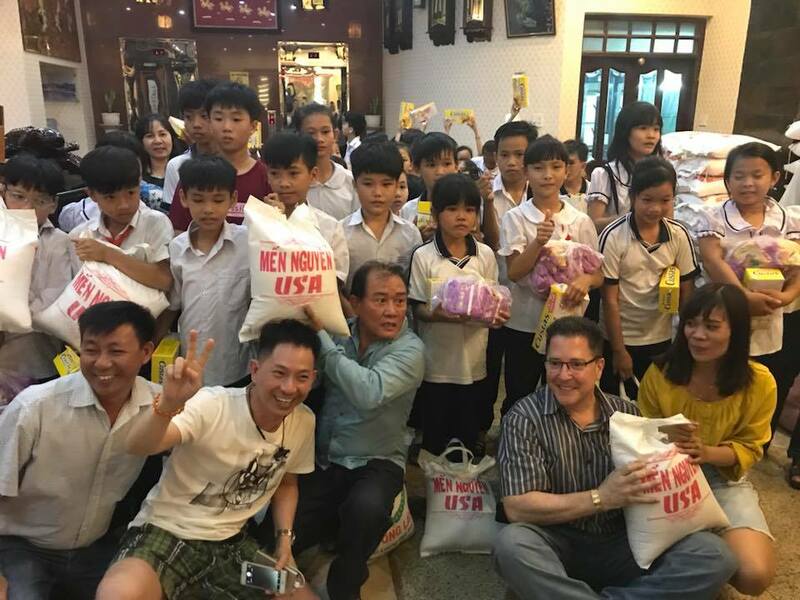 In 1998, he and Scotty Nguyen both provided the funds to build a school out in the countryside about two hours outside of Phan Thiet. At its peak, the school catered to 54 kids and was the only place for children in the area to get an education. 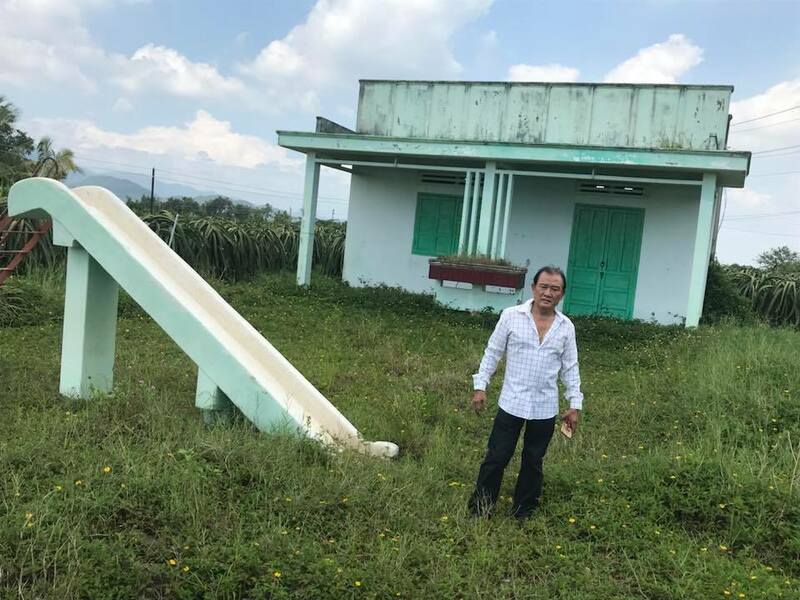 Now, thanks to new developments, a new building has been built nearby, and Nguyen’s school sits abandoned on land reclaimed by the government. 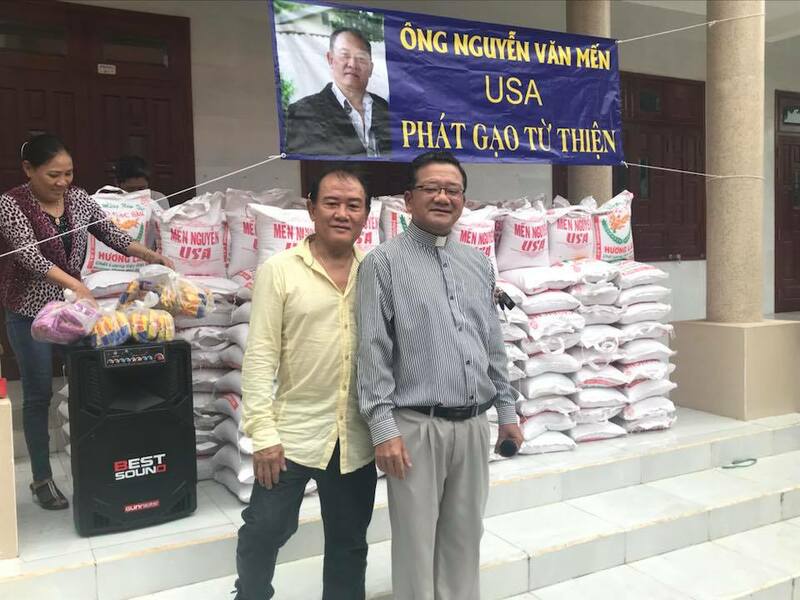 In his latest drive, he would give more than nine tons of rice and noodles distributed among local schools, Buddhist temples, and Catholic churches. 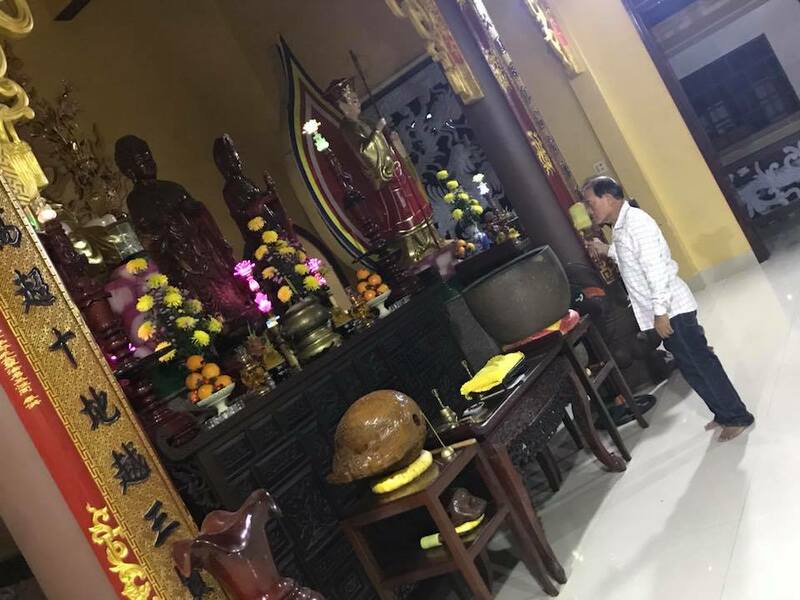 While a devout Buddhist himself (he always sports a 24k gold Buddha necklace), Nguyen believes charity knows no religion. Be sure to come back tomorrow for Part III of this five-part series on Men “The Master” Nguyen where he will addresses controversies surrounding his life including cheating/colluding allegations, dealer mistreatment, and the situation with Steve Sung at WPT Gardens.